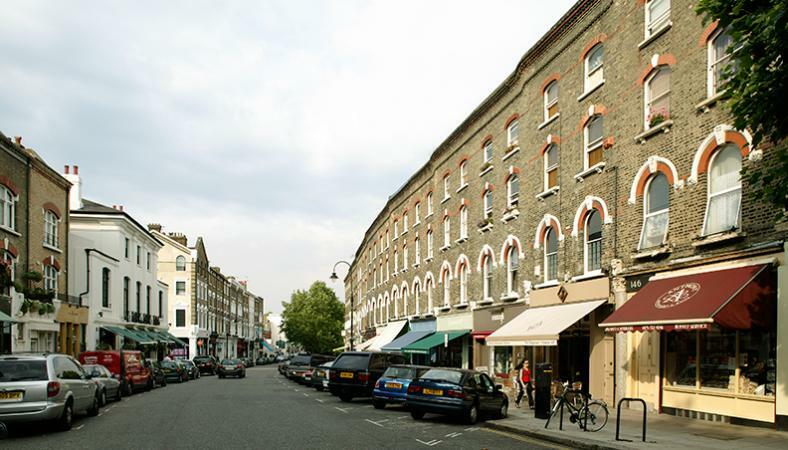 It is not hard to see why, bohemian Primrose Hill is home to many an Artist, Actor or Musician, located just to the side of St John’s Wood, Primrose Hill offers its residents the wonderful Primrose Hill itself which is the place to go for a relaxing weekend walk. 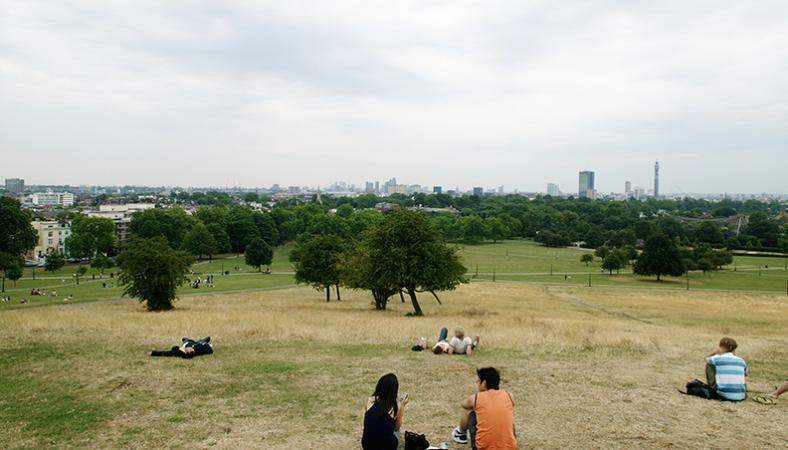 Regents Park is also very close by so you really are spoilt for choice with outdoor pursuits. 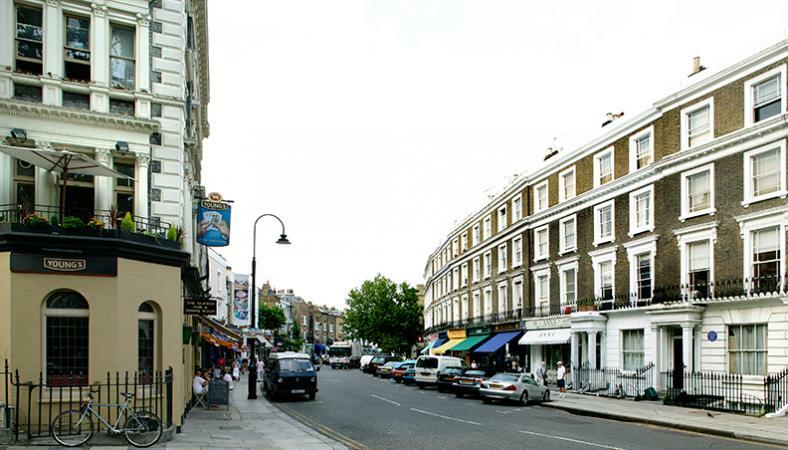 The High Street of Primrose Hill has many fine “Gastro Pubs” which offer excellent food; there are also some fine restaurants, cafés and boutiques. 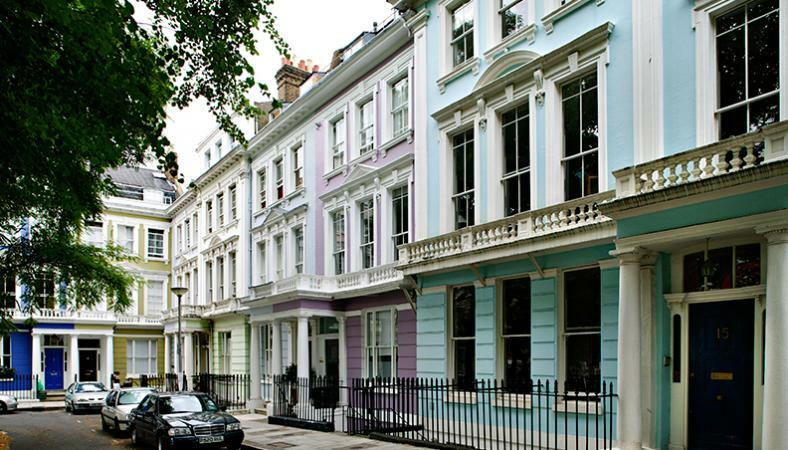 Properties in Primrose Hill are quite varied and include many fine colourful period character houses as well as a range of apartments, which have been converted from houses. There are not that many newly constructed buildings but amongst the few there is one popular townhouse development.